What is 4K Gaming and Why Does it Matter? The future of gaming is here, and it is in 4K resolution. First available to the public back in 2003 via digital cameras, this incredibly crisp resolution has begun taking the gaming world by storm, offering more pixels than even the current heavyweight, ultra high definition (UHD) – 4,000 p. horizontal compared to 3,840 p.
With gamers always seeking an ever-more immersive playing experience, and 4K monitors become more common and affordable, it seems likely that 4K gaming could become the norm. From the sprawling, sandbox-style worlds of RPGs, to the explosive and fast-paced world of first-person shooters, just about every genre benefits from having a sharper and large resolution. Even so, is 4K gaming worth the growing hype? Do its high costs, both in financial and technical terms, justify the undoubtedly beautiful gaming experience it offers? Well, it depends on a lot of factors. Consider that 4K resolution is so demanding, that even for a high-end graphics card, it is taxing for max settings and high frame-rates. Displaying 8,294,400 pixels – about four times higher than most monitors – means a graphics card would have to work pretty hard. For example, although a single NVIDIA TITAN X graphics card is indeed a very powerful card, in order to run most PC games well above 60 FPS at 4K, it will require at least 3-WAY NVIDIA GeForce GTX TITAN X’s alone. In the end, the results – in terms of an unmatched resolution – are well worth it. 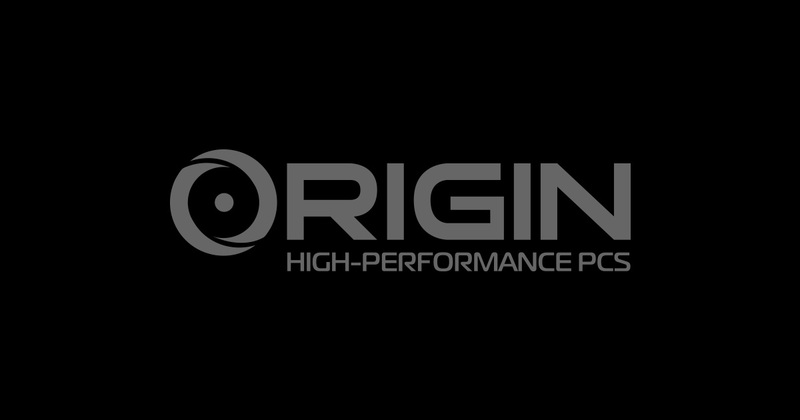 ORIGIN PC Gaming Desktops represent the cutting-edge in computers, and can be tailored to just about any of your gaming needs. To learn more about our Custom Computers ,call toll free at 1-877-674-4460 or email [email protected] Please feel free to connect with us on Twitter, Facebook, Google+, and YouTube. 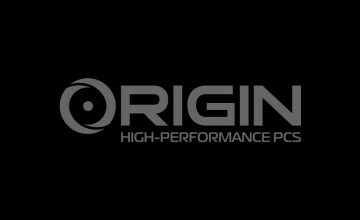 In the competitive world of Custom Computers, there is no shortage of options claiming to offer the ultimate gaming experience.